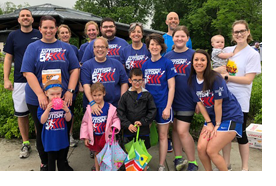 L&N employees and volunteers participated in FEAT of Louisville's 2018 Outrunning Autism 5K - 13th Annual Run and Fun Walk. The 5K Run|Walk was at The Parklands at Floyds Fork - Beckley Creek Park on Saturday, May 19th, 2018. L&N had 24 walkers participate and raised $2908.45. Congratulations to William H. Smith IV and Sarah G. Gibbs for winning this year’s two Frank Moore College Scholarships! William was the winner from our Louisville/Northern Kentucky Region and Sarah from our Southeast Kentucky Region. Click Here for more information on the Frank Moore Scholarship. Click Here for the 2018 Scholarship Winners. 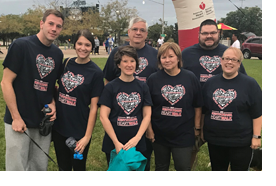 L&N employees and volunteers participated in the 2018 Heart Walk to benefit the American Heart Association on September 24, 2018. A total of $4,000 was raised to support this great cause. We appreciate everyone who helped make this possible! Click here for our 2017 Archive. Click here for our 2016 Archive. Click here for our 2015 Archive. Click here for our 2014 Archive. 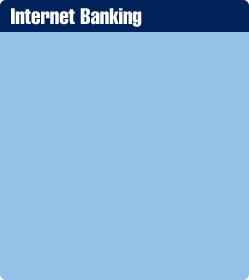 Click here for our 2013 Archive.